Eleven down, sixty-seven to go! Well, from my list of picks/recommendations anyway, as I’m sure at least three times that are also in need of votes. But let’s not focus on those for the time being, instead keeping an eye on the lot below, eh? 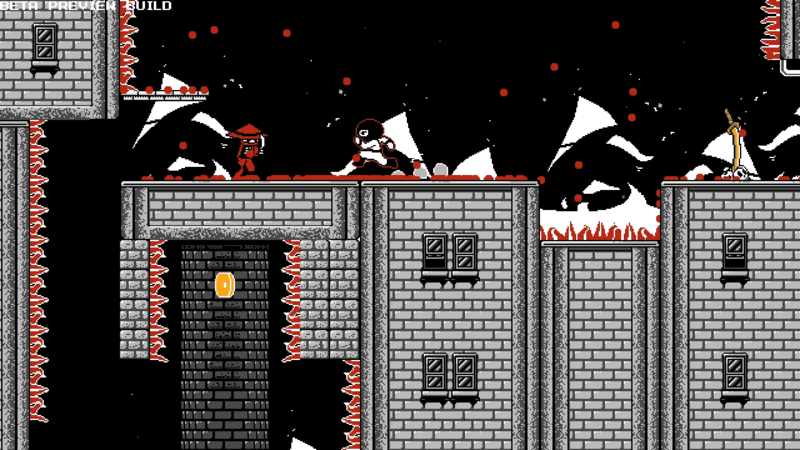 Mute Crimson + is an action platformer about a ninja trying to save the world. Climb walls, slice up bad guys with your sword, master tricky platforming sequences and face ruthless bosses. In Slam, you control only one thing – gravity. 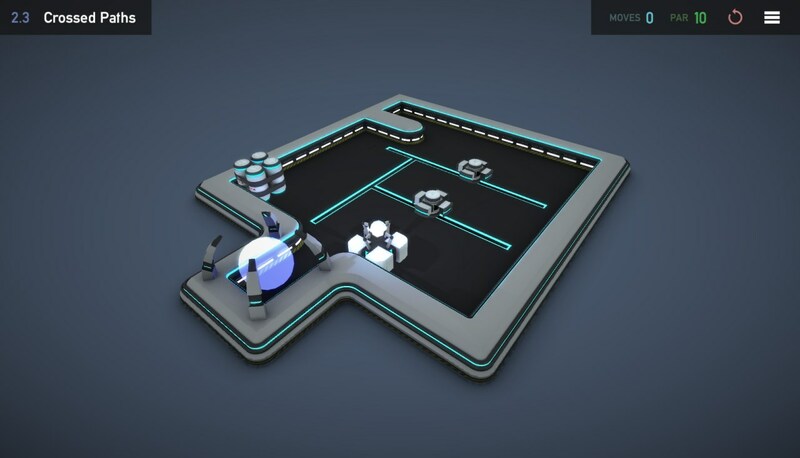 All you have to do is get the glowing energy crate to the goal – simple enough, until we throw in barrels, sliders, switches, magnets, teleporters and a whole host of other mechanics that turn difficult puzzles into near-impossible ones. O’Sirus finds himself on trial for all the crimes you have not yet committed. Retell his nonsensical story as his journey begins, finding himself a stowaway on a ship that is half horse, half boat, and half whale. 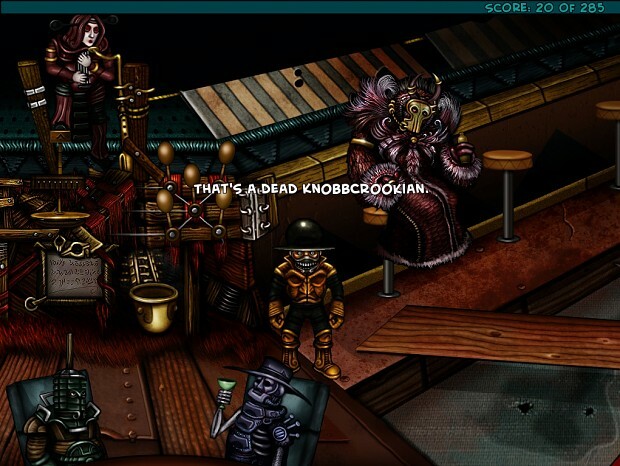 Every moment that passes takes you further from your goal–the Knobbly Crook. It’s up to you to torment the Drafthorse’s unsuspecting crew in an attempt to alter their course. Exception brings a new approach to the standard platformer game by transforming levels as the player progresses. 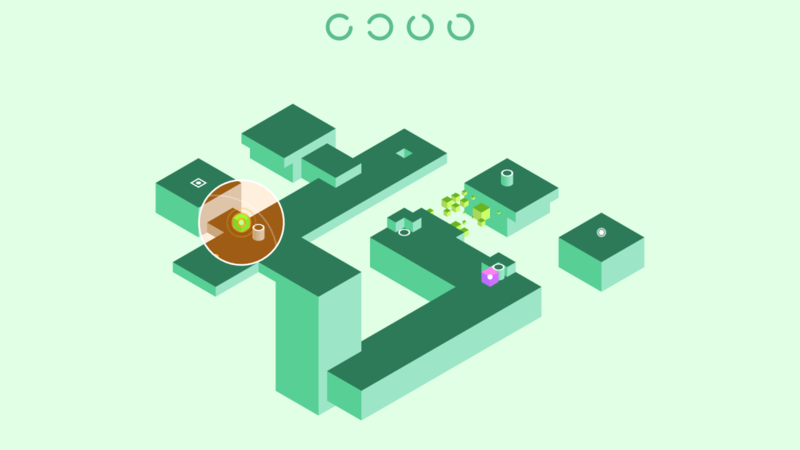 Entire levels twist, flip and rotate to create new challenges for the player. 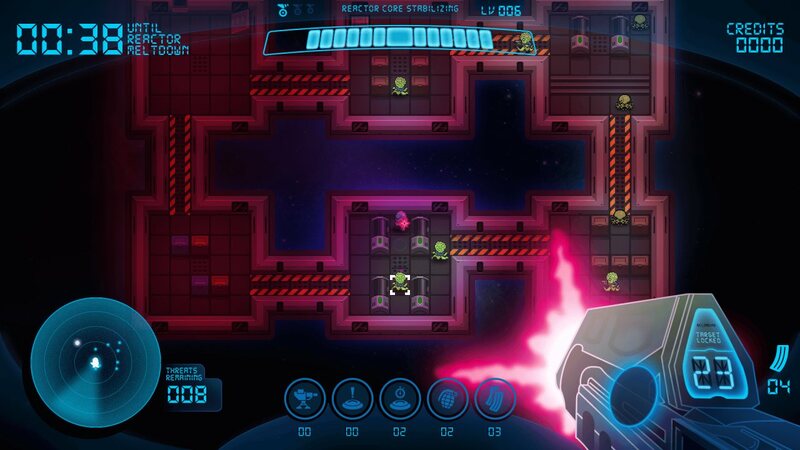 Battle against a range of ground and air based enemies while avoiding fast moving obstacles. Humanities largest space station is under attack by mysterious alien invaders. You play as Sgt. Alex Cutter sent into deep space on a lone mission to save the day and annihilate the alien threat. But there’s a catch. The presence of these alien invaders seems to have caused the stations reactor to go into meltdown. 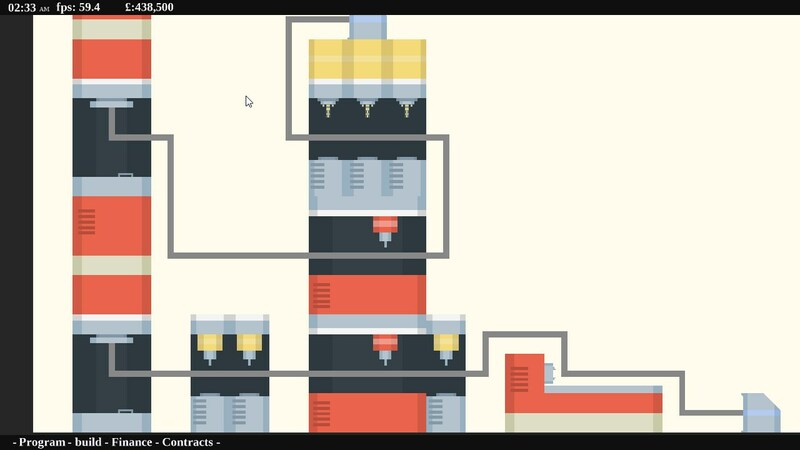 This means you have 60 seconds to clear each room before the reactor melts down and causes time to loop back on itself, taking you back to the beginning of the game. 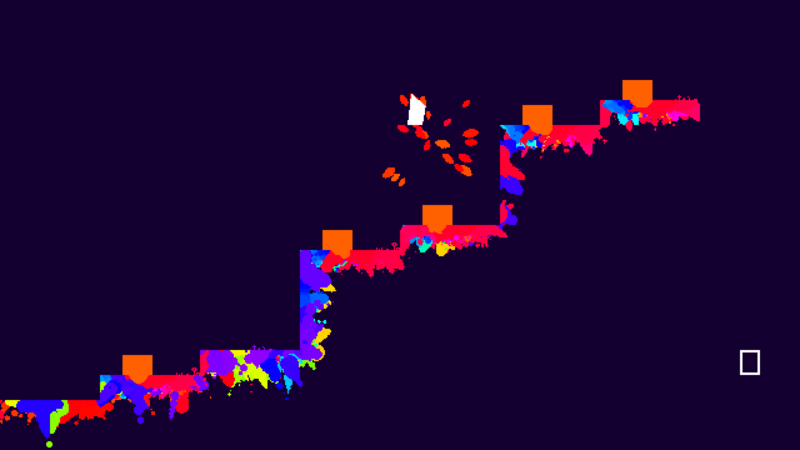 This is a world of colorful, weirdly-shaped blocks. The goal is to connect all same-colored blocks on the board. Blue with blue, red with red, and so on. Oh, and don’t mind the white crates. You don’t have to connect all of those. They just get in the way. Each unit in the game represents an actual unit that participated in the battle, each with an actual strength between 250 and 1,200 men. The map represents the actual terrain over which each battle was fought. The game in has been designed to ensure maximum playability and historical accuracy, in that order. There are 60 different units across all the missions, ranging from elite Roman Legionaries, to Persian Scythed Chariots. 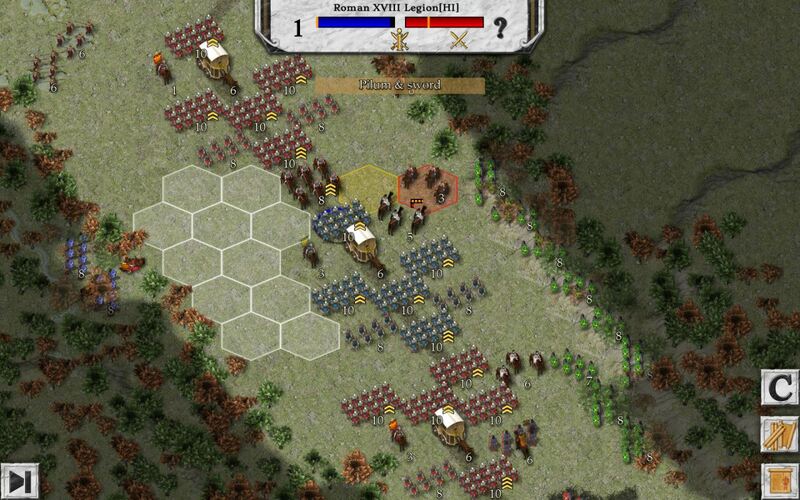 Each unit has its own unique ability that you need to take advantage of in order to win each battle. 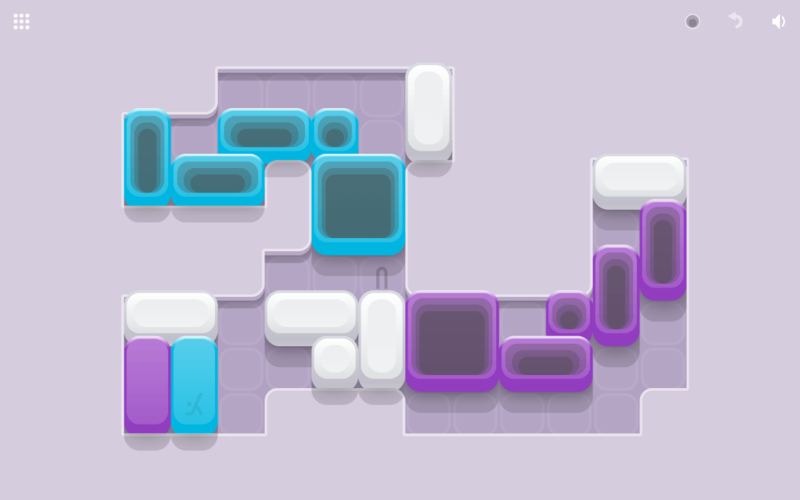 The object of each level is to defeat all of the enemies in the room and reach the goal. However, the terrain is invisible to the player. 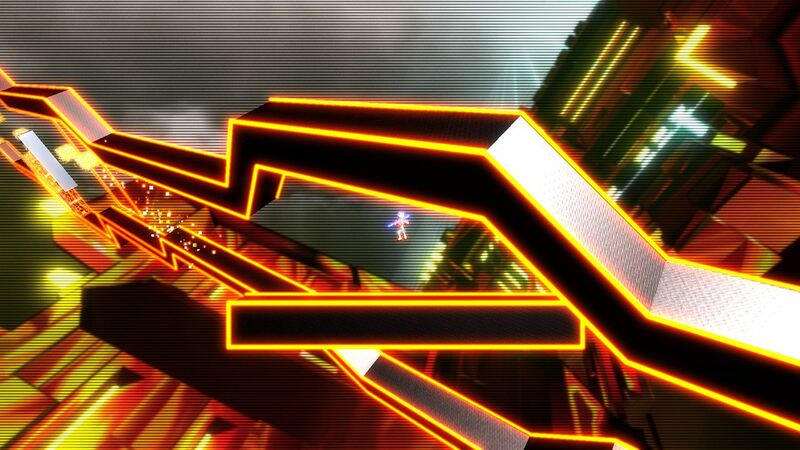 The player can discover terrain by physically bumping into it, or by performing a double jump. 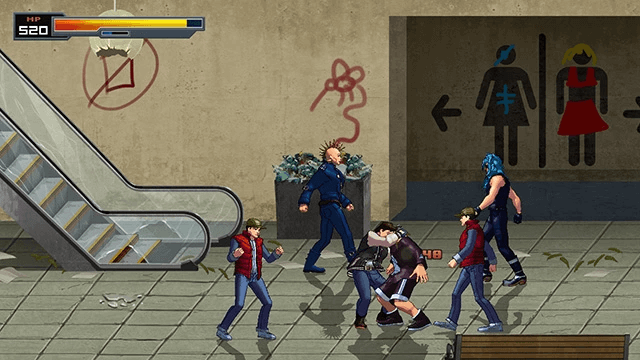 The double jump sprays paint bullets out of the player and increases the player’s awareness of their surroundings. If the player happens to pump into spikes or falls to their death, paint will also shoot out from the player’s last position. The room isn’t wiped clean after death so that the player has an easier time navigating after multiple attempts! In a world with a debt to an all consuming creature at it’s centre, where capitalists must feed the creature money in order to stop it destroying the planet, as a factory owner you must make enough money, by the end of the week, to feed the creature. The public will see you as greedy but that is the price to pay for the brave capitalists, the secret heroes of the world. You’ll play as detective Roy Silver, recently transferred to a city overrun by a syndicate led by a man named Viper. After joining your partner on an assignment, the syndicate intervenes by causing your vehicle to crash and abducting your partner, leaving you stuck in the syndicate controlled part of the city. While you wait for backup to arrive, you have no choice but to fight your way through and try to save your partner. You are given the ability to jump through time, and are tasked with exploiting its counter-intuitive consequences. You must learn to choreograph your actions across multiple timelines, and to create strange loops of cause and effect, where the future depends on the past and the past depends on the future.